Our coaches are Qualified from UK Football Association and current members of the Fa Club licensed coaches. Our coaches are teachers with coaching qualifications and they are all familiar with the best teaching practices for students. First Football training academy with E-learning system where the player can see the lesson before the training and we can communicate with your child after the training session easy online registration. 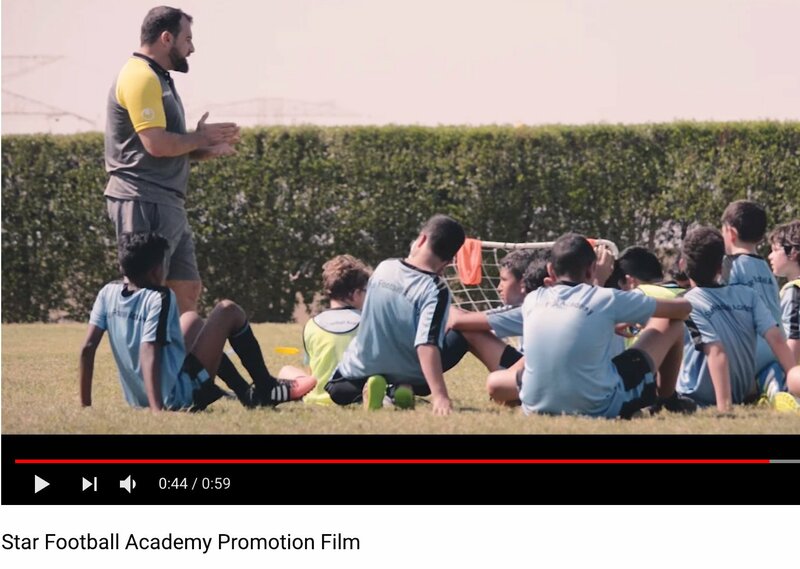 First private academy in the UAE where your child will be assessed, every four weeks as a part of the football training academy program and the results will be online through the database system. Competitions on regular base league games and friendly games with other clubs in UAE and academies in the region to support our Football training academy program.